On the cusp of creativity but shy of commitment? 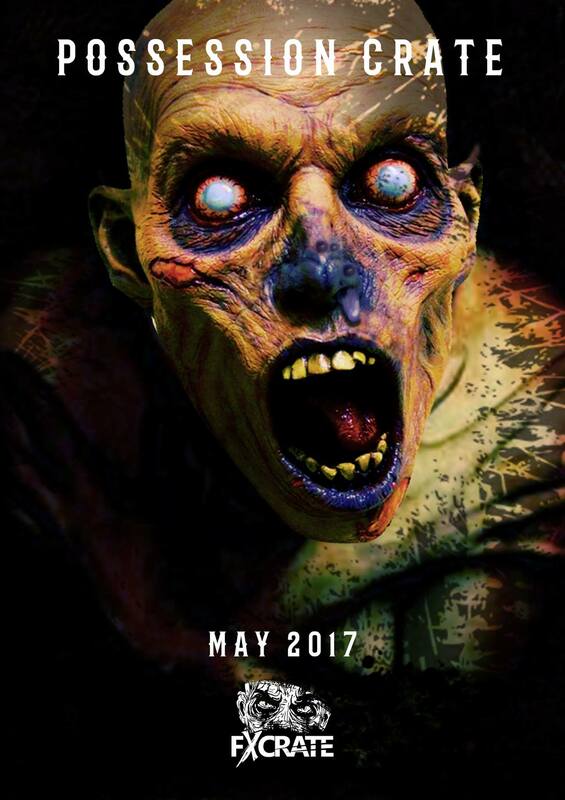 Give us a vessel and summon the Possession crate! NOTE: If you would like to begin your recurring subscription please go back to our home page and click "Get Started". 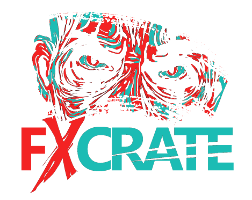 The Possession Crate contains 3 Tinsley Transfers 3D effects (Zombie Lips, Shanked, and Carving Board Tattoos), 2 Graftobian Mini Foundations (Red and White), and Graftobian Zombie Gutz (Green Gak).